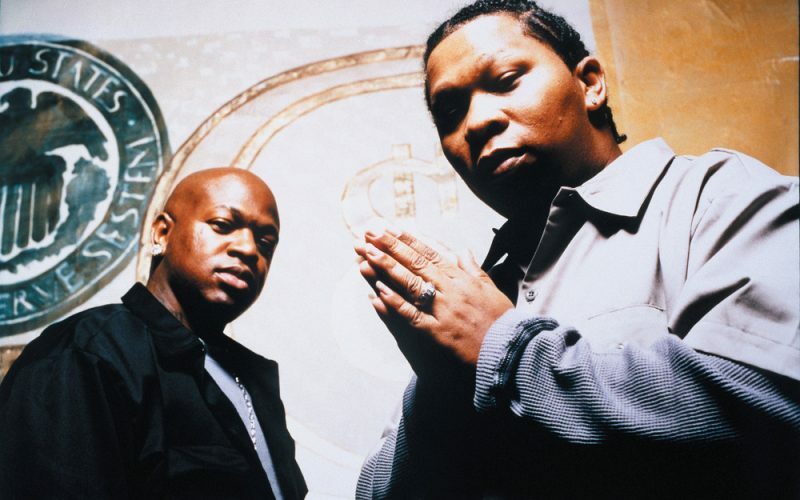 Birdman and Mannie Fresh, aka Big Tumers, are getting ready for their first reunion show. The duo made a lot of hits between the late 1990s and early 2000s including “No. 1 Stunna,” “Still Fly,” “Ballin’,” and “This Is How We Do.” Big Tymers are getting ready to take you down memory lane with a 20th anniversary reunion concert on October 27th at The Maison. “20 years ago and now Ballers Ball #8 BIG TYMERS. Tickets on sale Today,” Mannie Fresh wrote on Instagram. There is also some rumors about Birdman planning a Cash Money Reunion tour. There are no official confirmation about that tour from Baby and even if he would hope to make it a reality, he would have to do it without Lil Wayne. Birdman and Wayne are not on speaking terms and Weezy is even suing him for $51 million and regularly take shots at him and the label at his shows. 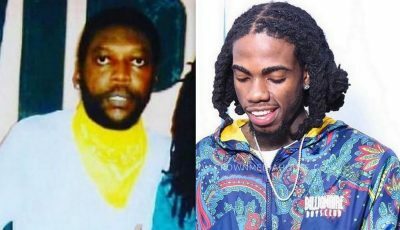 These days everytime that Cash Money is in the news it’s almost certainly will remind us of Birdman and Lil Wayne bitter fallout and subsequent legal battle. This Big Tymers reunion concert isn’t bothering Lil Wayne because he has been busy touring and recording new music. The concert will also see guest appearances from B.G., Juvenile, Hot Boys, and Bun-B. 20 years ago and now Ballers Ball #8 BIG TYMERS. Tickets on sale Today!!!! Www.maisonfrenchmen.com. ?????? Did Birdman Leak An Alternate Intro To Lil Wayne “Tha Carter V” ?